A factor that plays a major role in the growth of the Tilapia fish is the temperature of the water. A safe range between 20°Cto 30°C (68-86 degrees fahrenheit) and a lethal temperature is below 12°C and above 42°C or below 53.60 or above 107.60 farenhheit. This is the water heater we selected for our 100 gallon tank, which keeps it at a safe temperature. 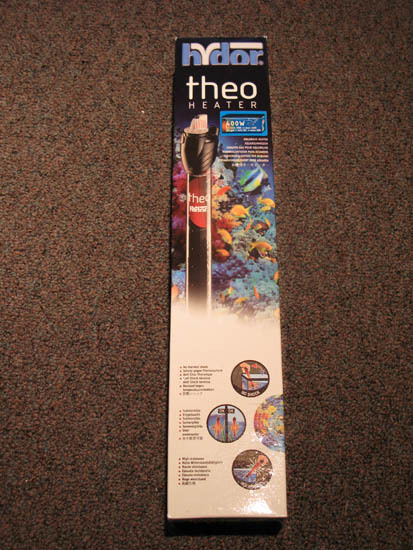 The Theo 400W is good for aquariums between 80–105 gallons and is among the safest aquarium heaters as they are designed to resist breakage.